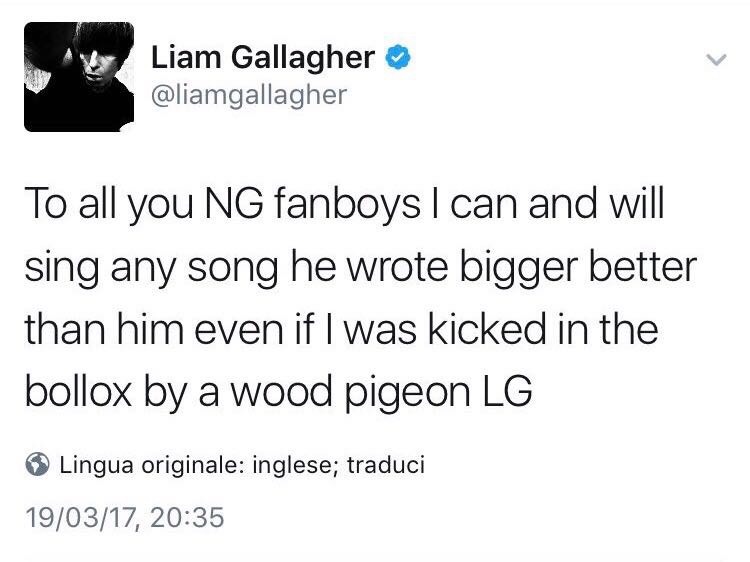 Liam Gallagher ripped his brother on Twitter. 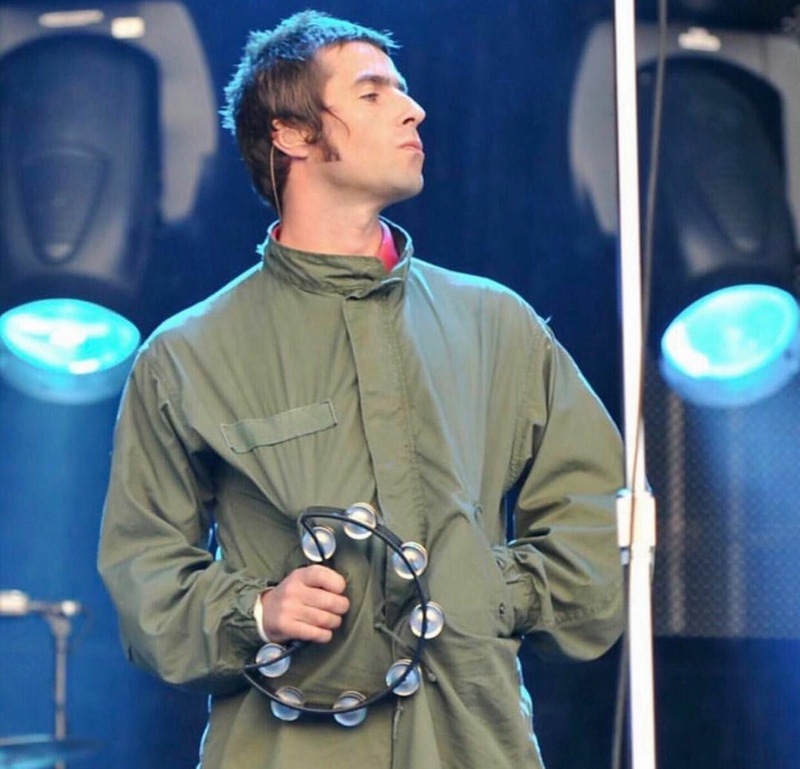 In particular, he claims singing Oasis songs better than Noel even if he ‘was kicked in the balls by a wood pigeon’. 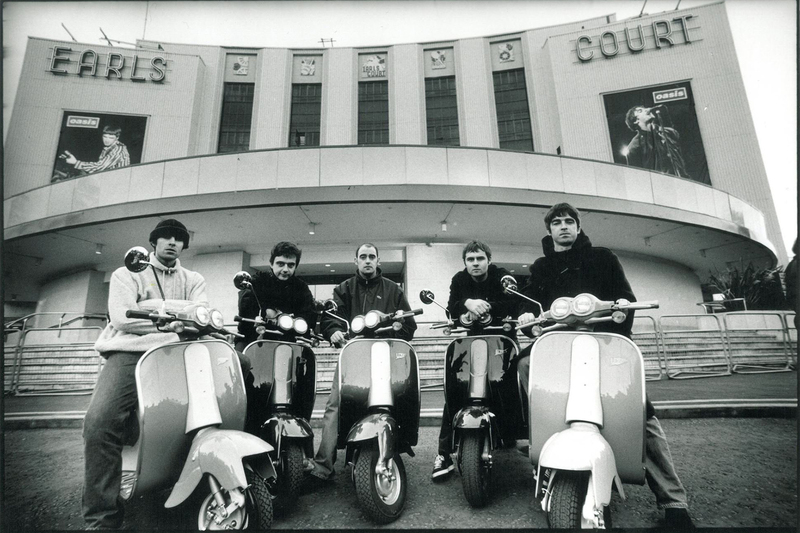 ← [RUMORS] Noel Gallagher as special guest on Coldplay ‘A Head Full Of Dreams’ Tour?